According to Korea Bizwire, a pavilion representing South Korean game companies was reportedly told to drop the “Korea” from its name at this year’s China Joy gaming expo in Shanghai. 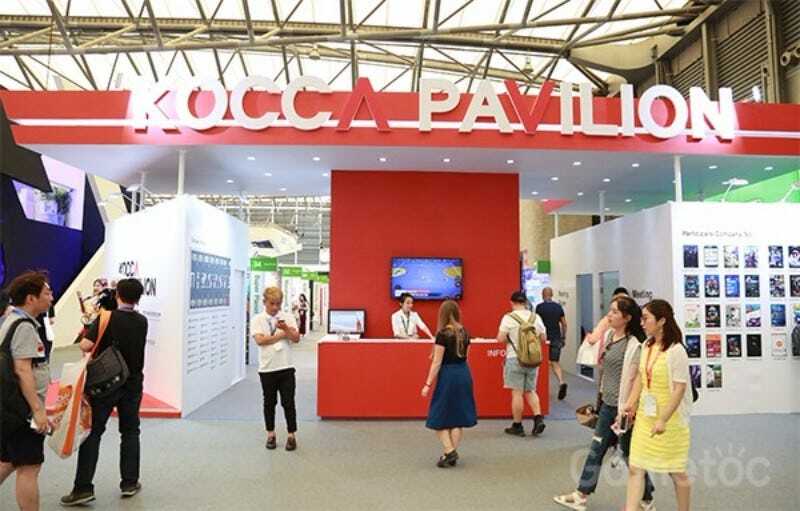 Instead of the Korea Pavilion, this year it was the obtusely-named KOCCA Pavilion, as evident in the above image from website Gametoc. The pavilion was also reportedly moved from its original spot to a corner in the convention center. However, if you look closely at this Gamemeca photo taken at the booth, you can see “Korea” in small English print under the lower case KOCCA. As evident in the above photo, last year and every year before, the booth was called the Korea Pavilion with the word “Korea” proudly displayed. Korea Bizwire states that the humiliating treatment of the Korea Pavilion was due to the THAAD anti-missile systems that have been installed in South Korea to shoot down any possible North Korean nuclear strikes. Other Korean companies have also received economic pushback from China over THAAD.